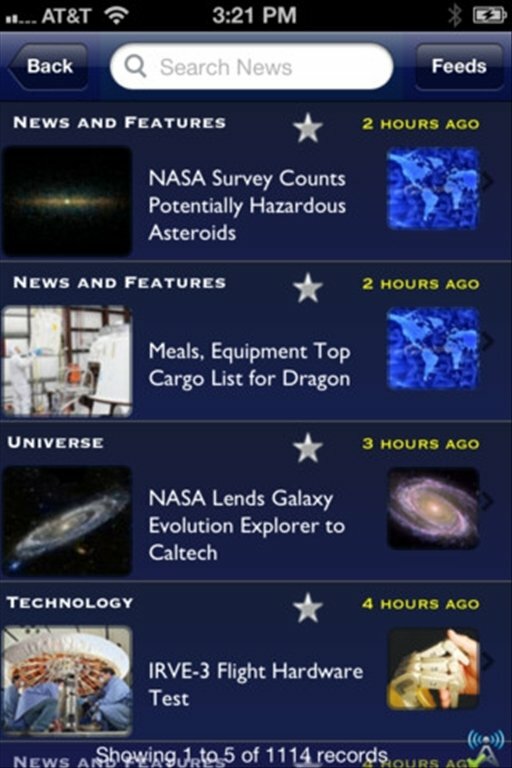 NASA App offers you complete information about the NASA space projects, as well as images and videos. And all the latter perfectly adapted to the features of your iPhone. More than 155,000 images provided by NASA. 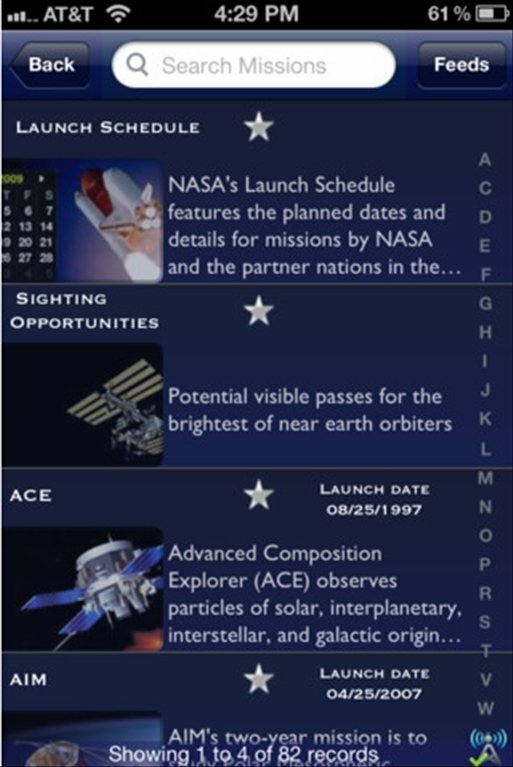 Data about current space missions. An increasing number of space photos. Direct streaming from the NASA TV channel. 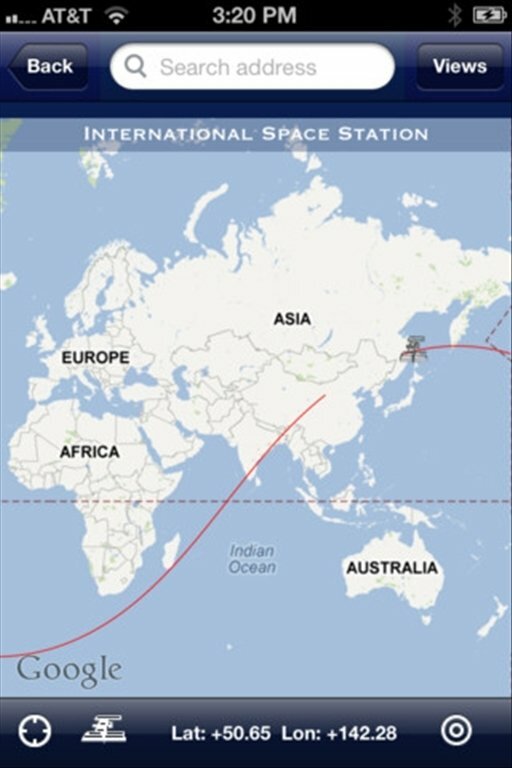 Follow the orbit of satellites and space stations around Earth. Latest tweets by the space agency. 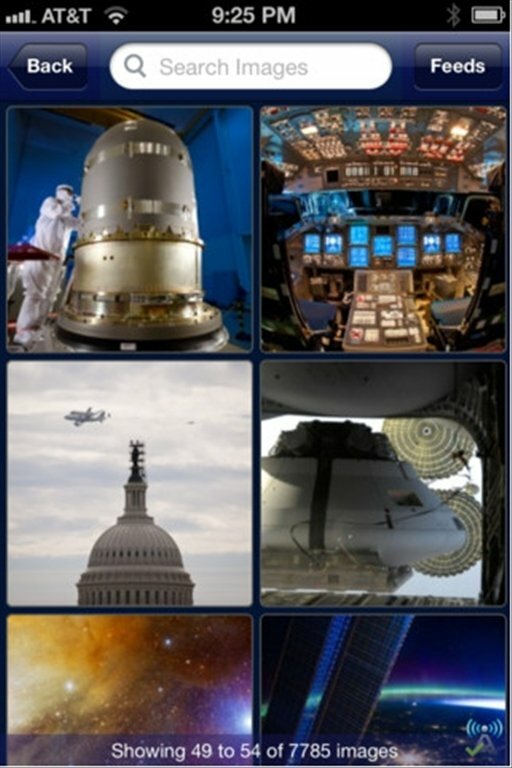 Information and maps of the NASA visiting centers. Furthermore, NASA App integrates with Facebook and Twitter, and offers you the possibility to print the information that you are interested in. 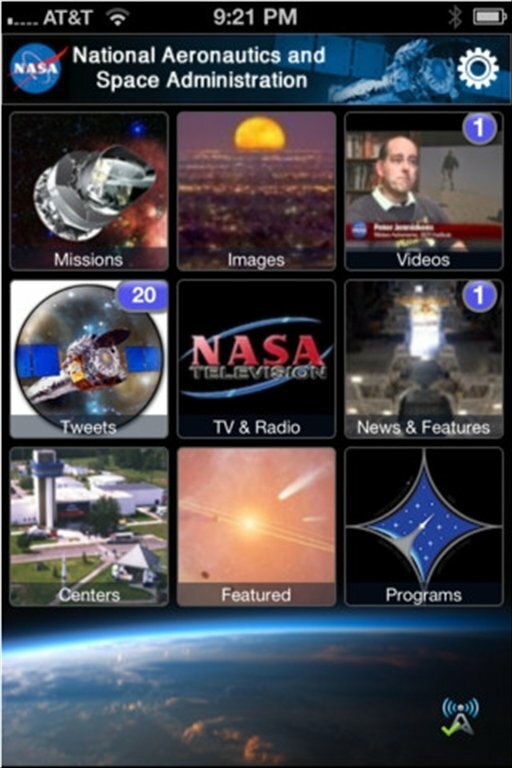 Download NASA App to your iPhone for free and don't miss the best space photos and the latest data gathered about NASA space missions.